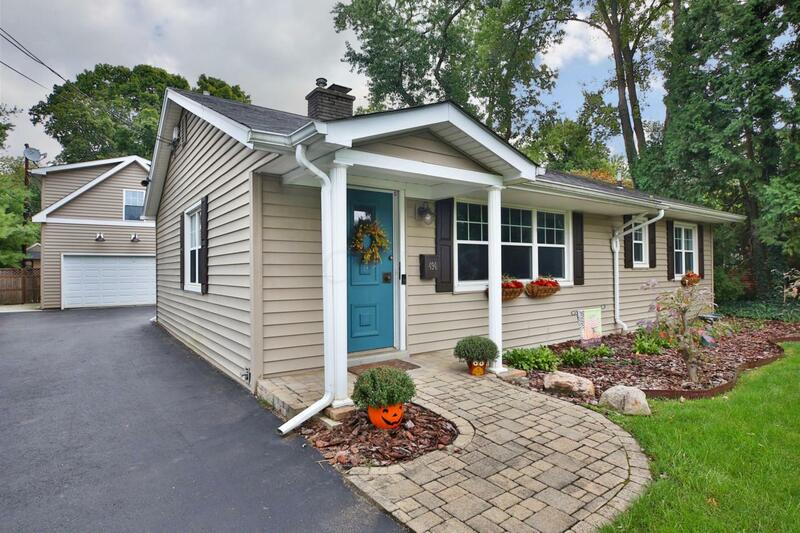 Nestled in a private location yet walking distance to Old Worthington lies this updated, low maintenance RANCH with over 2700 square feet of living space. 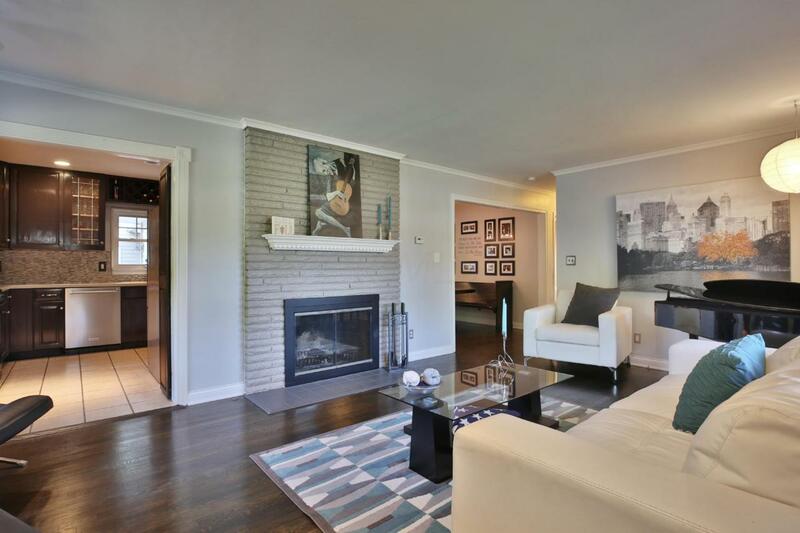 With 3 bedrooms and 2.5 remodeled bathrooms this home boasts all of the amenities any buyer could desire. 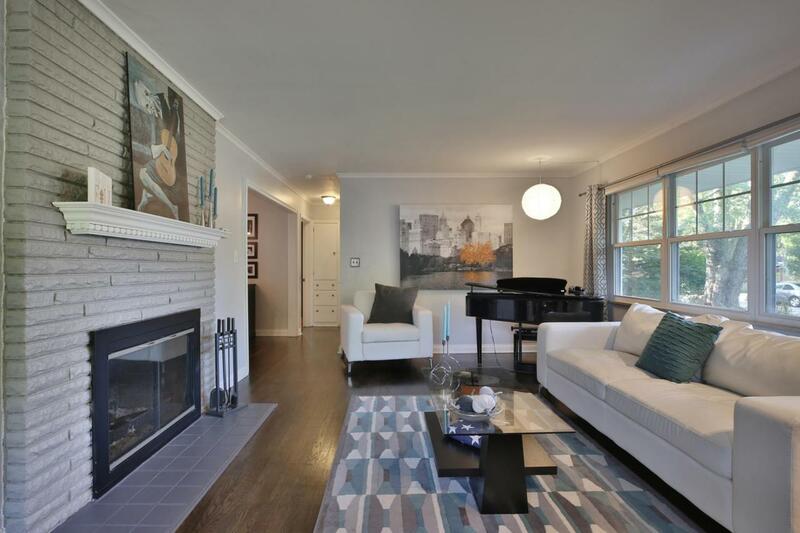 Hardwood floors throughout most of the first floor, cathedral ceilings in the family room, a mud room and newer stainless steel appliances are a few interior highlights. 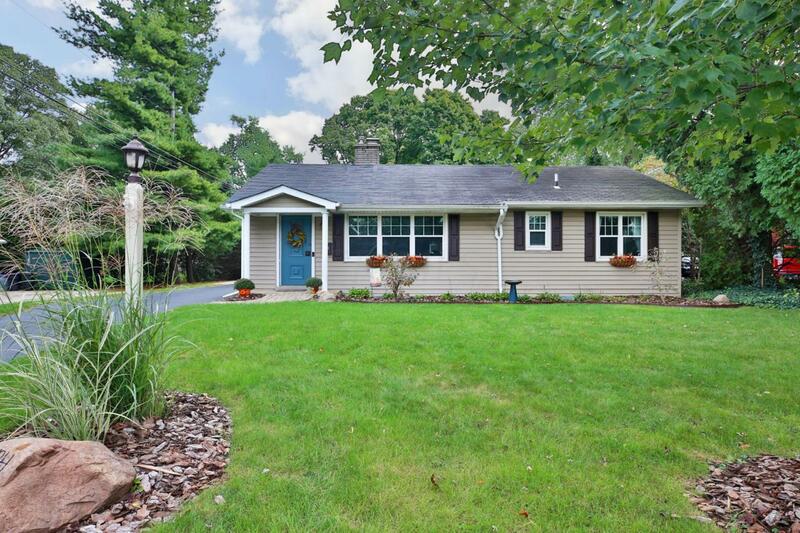 A possible 4th bedroom or den off of the large finished basement as well as a fully heated and cooled bonus room above the garage provide flexible living spaces and endless potential. Exterior bonus features include a fenced yard with fire pit, covered patio, basketball court, custom shed and 3rd paved parking spot. Hurry! This spectacular home will not last!